The bestselling series from the authors of the phenomenal multimillion-selling Left Behind books. 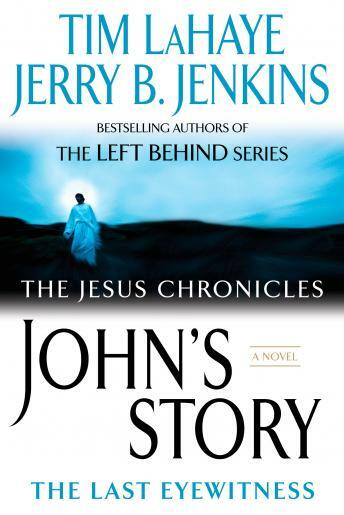 Here is the first in the Biblically inspired series, The Jesus Chronicles, which brings to life the story of Jesus, told in the voices of those who knew and loved him best—the Gospel writers John, Mark, Matthew, and Luke. In this volume, readers will discover John's story, a thrilling account of the life of the man who came to fulfill the prophecies of the Old Testament and to save all of humankind—and the disciple who was the last eyewitness to Jesus's glory. Readers will experience firsthand the creation of the Gospel of John as well as the Book of Revelation—Scripture that still has profound meaning for the world 2,000 years later.